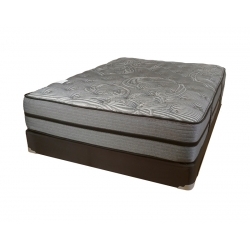 Check out our quality line of Dutch Craft mattresses! 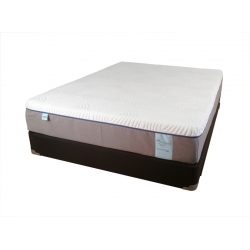 Built with the same quality innerspring systems as many name brands, the craftsmanship and quality on these Amish-built mattresses are sure to impress. 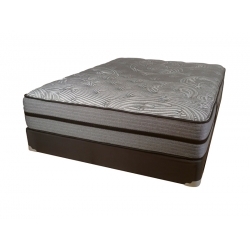 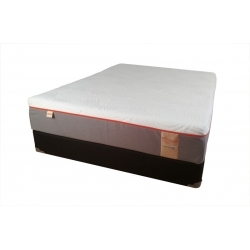 In addition to spring mattresses, Dutch Craft also sells quality foam mattresses with adjustable bases at very competitive prices as compared to national brands. 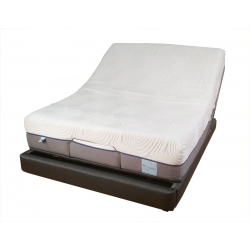 Stop in for a test snooze and see for yourself just how cost competitive our quality can be! 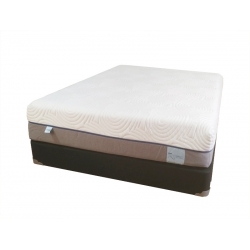 Our Amish-made innerspring mattresses are constructed with high-quality products to provide you with the rest and relaxation you expect and the endurance you deserve. 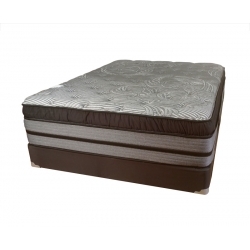 This cut-away photo is not an exact match to any one specific mattress, but is intended to provide an example of the materials used.